After the second day of deliberations, we were invited to attend the grand opening of Dubai Knowledge Village, a new complex dedicated to the distance learning industry. 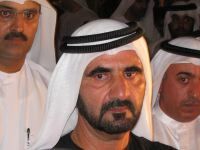 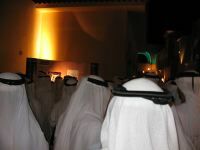 The event was hosted by Dubai's Crown Prince Mohammed, who toured the Knowledge Village before sitting down to a grand feast with 600 or so invited guests. 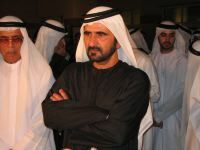 Prince Mohammed listens to a docent as she explains an exhibit in the Knowledge Village courtyard. Each exhibit talked about the variety of educational and knowledge-related services that will be based at the campus. 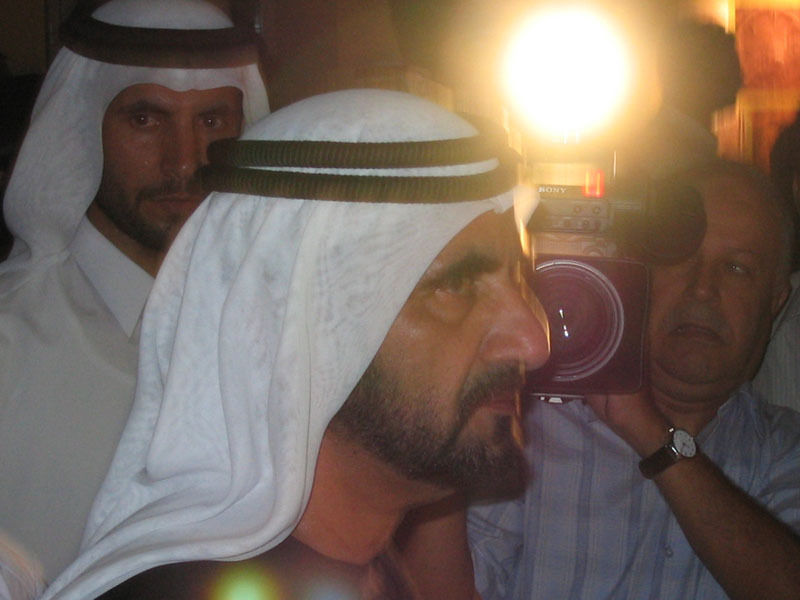 The crown prince is mobbed by cameras as he tours the exhibit. 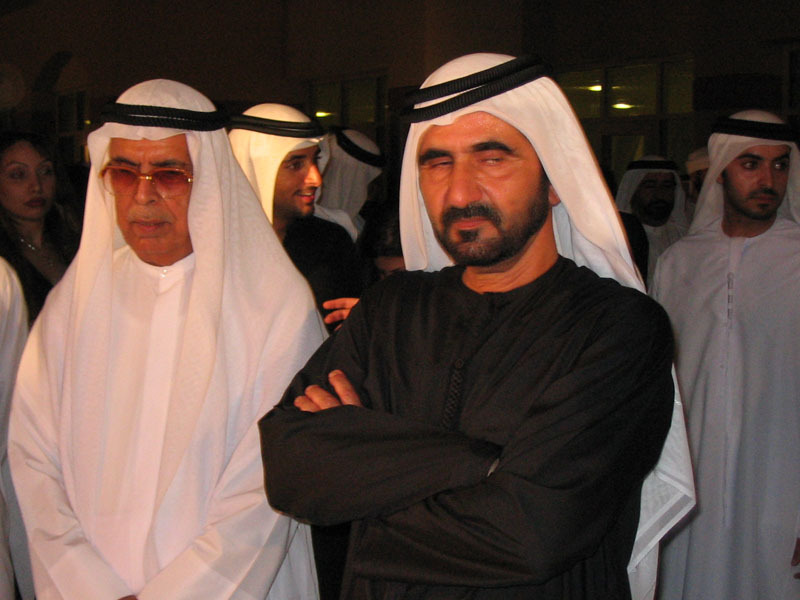 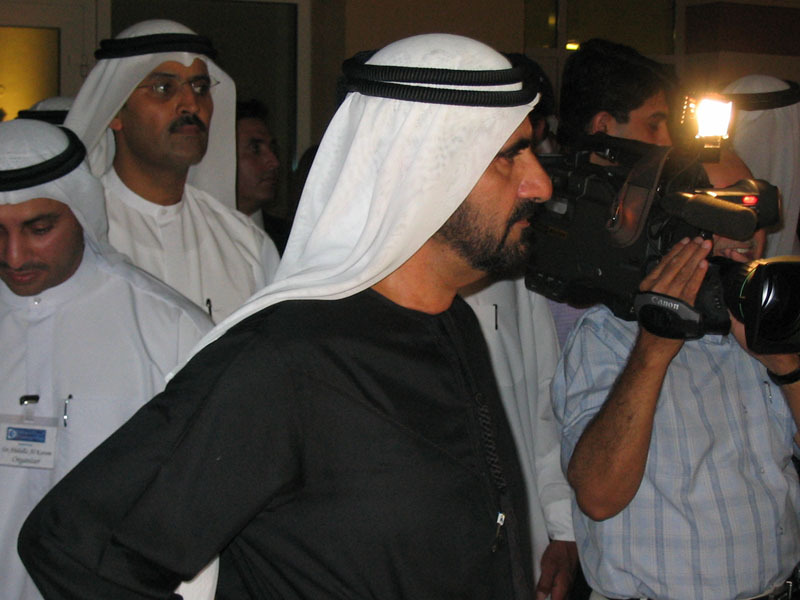 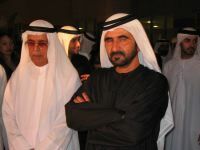 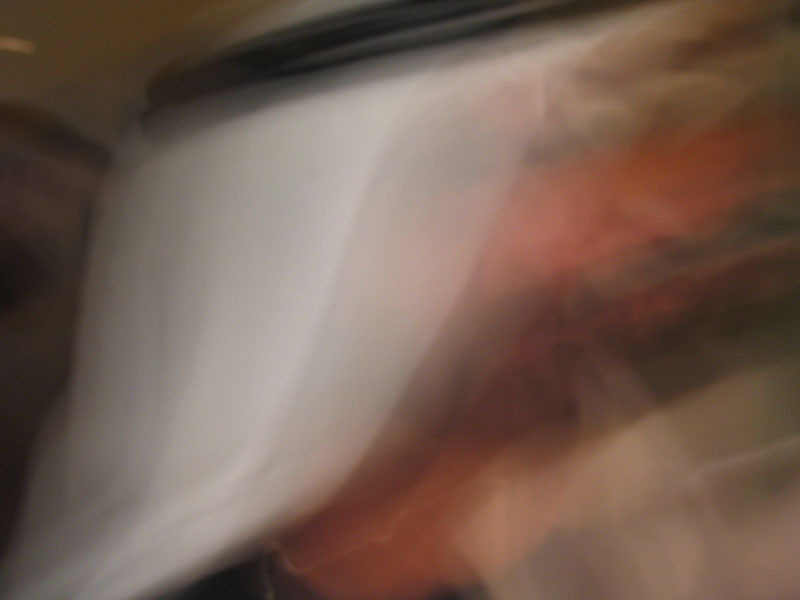 A crowd of Emirati dignitaries follows the crown prince to another exhibit. 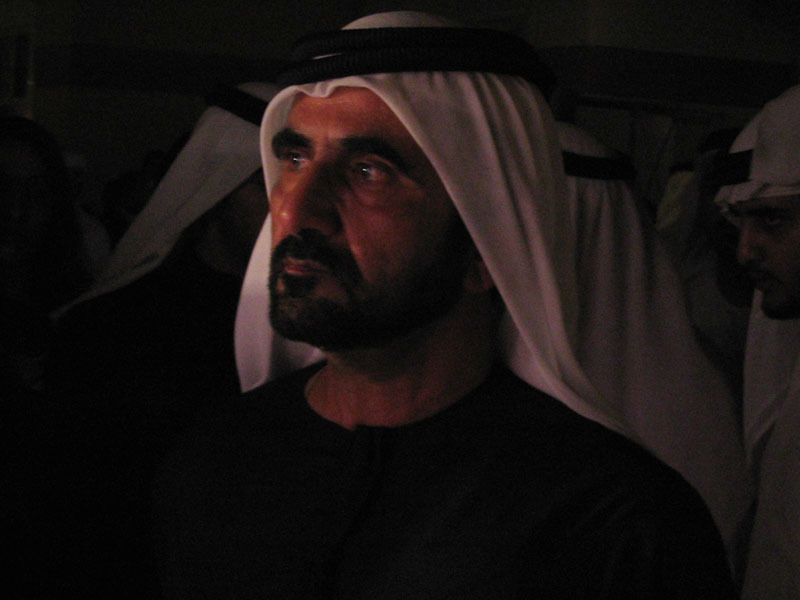 The prince learns more about the knowledge village. Reviewing one of the exhibits. With all the media and security surrounding the prince, sometimes it was hard to get a steady photo of him. 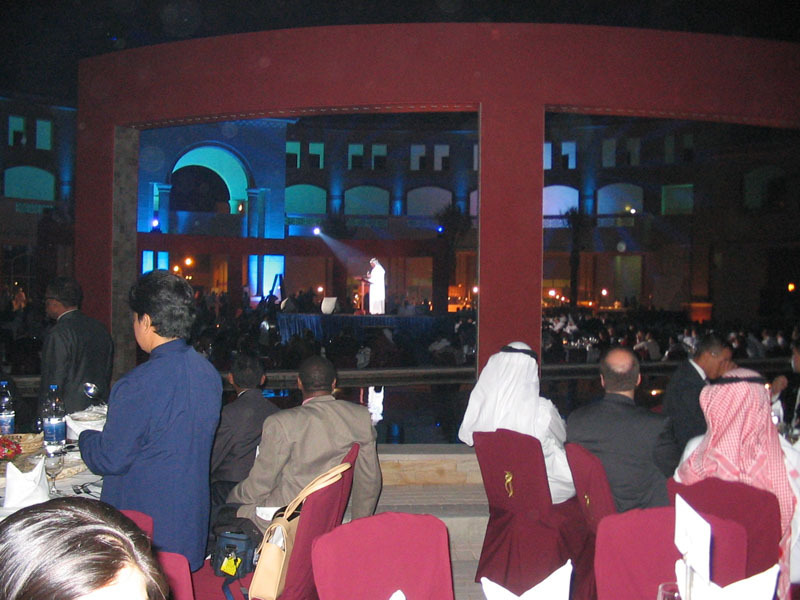 Hundreds of people gather in the grand courtyard of the village to have dinner and view a multimedia presentation on the history of knowledge. 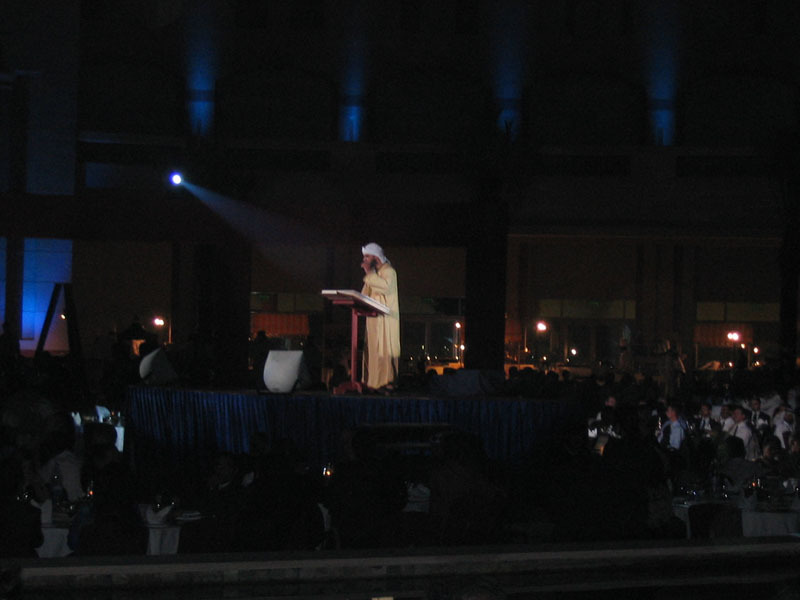 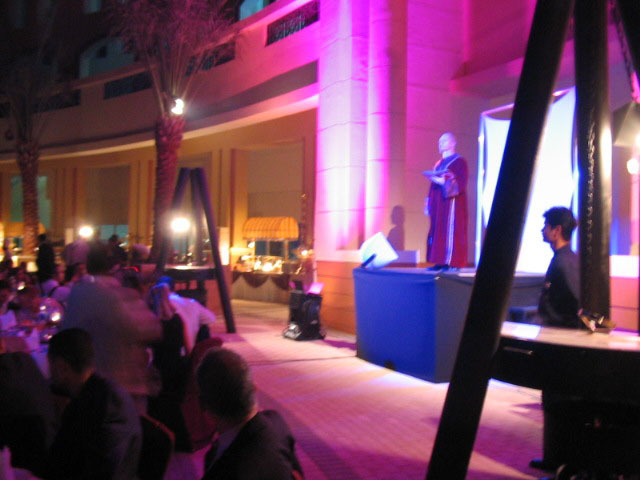 The emcee of the performance quotes Arab and western scholars, from Al Kindi to John Dewey. 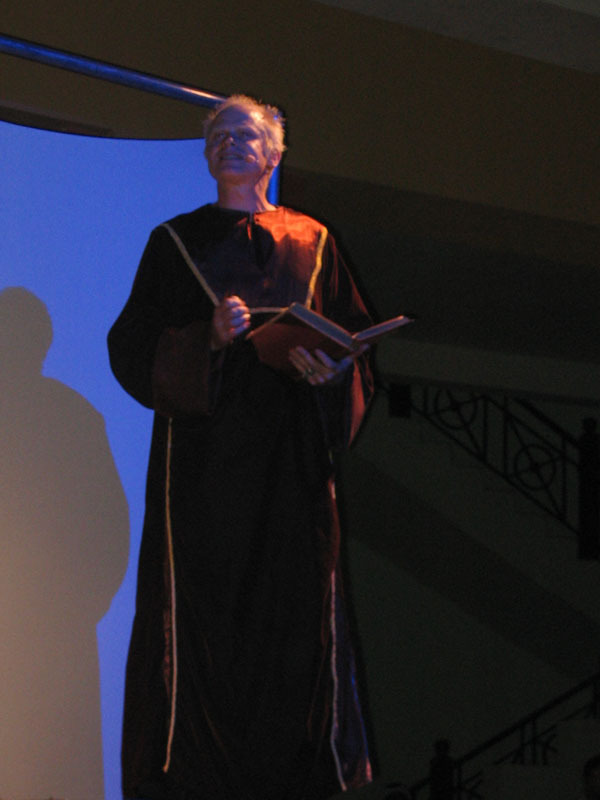 An actor performs as a medieval scholar.